BBQ Tip: How Long Does it Take to Smoke Pork Loin? Like any good cut of meat, smoked pork loin should be tender and juicy. Get it wrong however and it can be tough and rubbery. So how long does a pork tenderloin need in the smoker before it's done? Sliced pork tenderloin needs to be smoked somewhere between two-and-a-half and three hours. But if you prefer pulled pork loin then it will need to be smoked for a further two hours, making five hours in total. This will largely depend on your cooking temperature as well as the internal temperature of the meat. 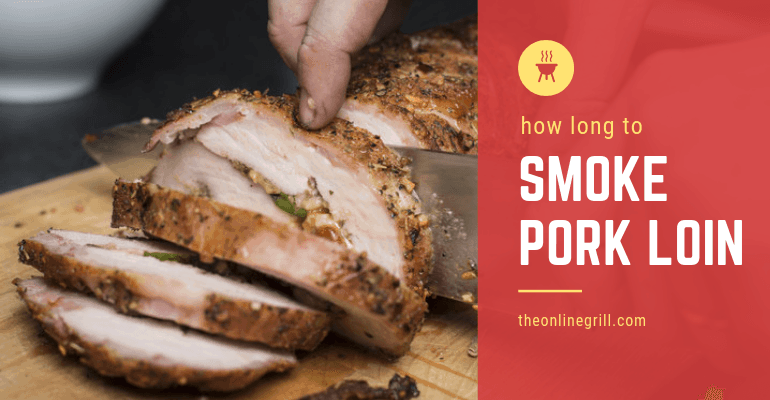 In my post today I'm going to show you the steps you need to follow to cook a simple pork tenderloin, and the different variables that will affect how long it takes to cook. 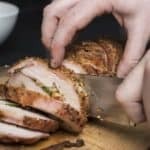 What's the best wood for smoking pork loin? You're going to see two sets of temperatures mentioned here. One is the cooking temperature that we set our smoker at, and the other is the internal temperature that we want our pork to reach. The best temperature to smoke a pork loin (i.e. the cooking temperature) at is 225°F/107°C. Some people go higher in order to cook it quicker, but to achieve the most delicious results 225°F for between two and a half and three hours is your best bet. As long as the internal temperature reaches 145°F/63°C, the meat will be tender, flavorful, and have a beautiful texture. Do note however that this is so you can achieve results to get tenderloin that can be sliced. If you want to make pulled pork loin then you will need it to firm up a bit more. 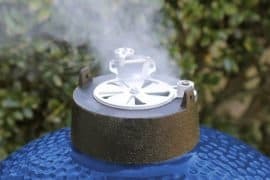 For this we want to achieve an internal temperature of 205°F/96°C, which will require wrapping it in foil halfway and smoking for two further hours. If you do choose to cook it for pulled pork then after two hours apply some BBQ sauce to it and use two layers of aluminum foil to wrap it. Add a little apple juice too to help ensure it doesn’t lose too much moisture. Continue at 225°F and leave it for a couple more hours before hitting that golden 205°F. This stage of adding foil is important because as the loin reaches higher temperatures, it will start to dry out. Having a couple of linings of foil around it helps recycle the juices and keep them absorbed in the meat. Just be careful when you remove it from your smoker: The foil will be hot, and there will be hot juices flowing between the sheets of foil. The results will be worth it though as the pork will shred easily and go great in buns or sandwiches, doused in BBQ sauce. Make sure you use a good digital meat thermometer for this. If you don’t have one already then they’re not expensive and worth the investment. If you happen to use a larger loin then you might need to adjust smoking times a little, but not too much. Pork tenderloins tend to get bigger in length only, so often don’t take a lot longer. If you decide that you’re going to use the pork for slicing then I recommend brining the meat overnight to help keep the meat moist. Some people prefer to inject, which you can do at relatively short notice, but for me this can be a bit inconsistent. Brining tends to ensure a more thorough and consistent treatment of the meat. Brining is the secret to juicier meat and flavor. 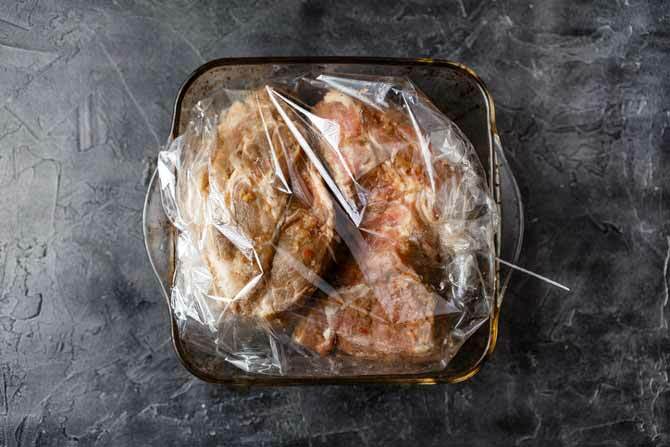 While it might be tempting to marinate your pork, brining is really the preparation method that you want to follow. See, pork tenderloin is similar to chicken breast in the way that it’s a very lean type of meat. 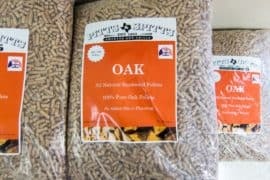 When it comes to smoking this can be problematic as its low fat content can lead it to drying out easily. That's not to say that you shouldn't brine fattier cuts of meat. In fact, I have used a pork shoulder brine before, despite the fact that pork shoulder is far fattier than tenderloin. While marinades just adds flavor to the loin’s surface, good brines go even further by keeping the meat moist. With just a simple salt and water solution, we can lock in the tenderloin’s moisture much more efficiently. The magic ingredient here is salt, with its sodium content being the real key. Sodium helps tenderize meat by breaking down its proteins. So you now you know why you should brine your meat, it’s time to learn how. The only thing you need to remember is the best ratio of salt to water to use, which is one tablespoon of salt for every cup of water. Just remember that you’ll need to use enough water to be able to submerge your tenderloin in a large bowl or container. Put the water in the bowl first (not the meat), and add the correct amount amount of salt in line with our magic ratio. Mix the salt in until dissolved before then gently placing your pork tenderloin in the bowl. Place the bowl in the refrigerator and leave to brine for two hours. You can leave it for longer if you wish, but two hours should be enough for the salt to work its magic on the pork’s protein. While having some fat content in tenderloin is important because that’s what provides a lot of the flavors when smoking, however it’s not uncommon for cuts of meat to carry excess fat. We want to get rid of this, and luckily it’s really easy to do for pork loin. You can either use meat scissors or you can simply tug it firmly to rip off the excess. You might also find a layer of silverskin on one side. Some people like to keep this, but personally I find that it makes slicing the meat later a bit too tough. Use a sharp knife to remove it. Like with so many other cuts of meat, we want to apply a good BBQ rub to the meat before smoking it. I tend to just use a simple BBQ rub, courtesy of Small Town Woman. 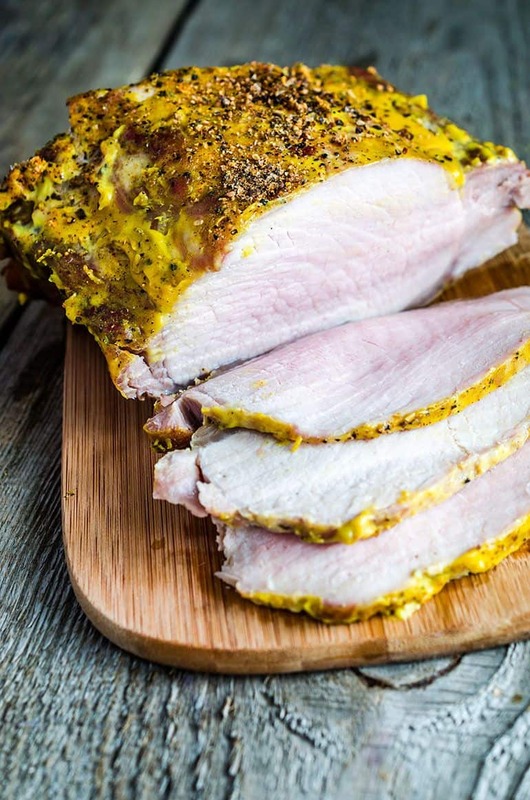 Here's a really simple recipe for smoked pork tenderloin. 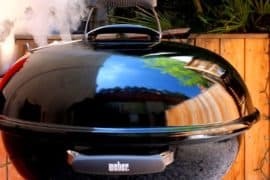 It uses 225 degrees farenheit as a guide for smoking, but feel free to adjust if you have a particularly large piece of pork. The key is to achieve an internal temperature of 145 degrees farenheit. Heat up your smoker to 225°F with your choice of wood. Personally, I recommend maple. While the smoker heats up, trim the fat on your pork. Apply your chosen rub liberally across the tenderloin. Once your smoker has reached 225°F, place the meat in the smoker. Smoke for 2.5-3 hours, or until the meat reaches an internal temperature of 145°F. With about 30 minutes left, apply BBQ sauce to the meat. Finish smoking, remove from smoker and leave to cool for 15-20 minutes before slicing and serving.